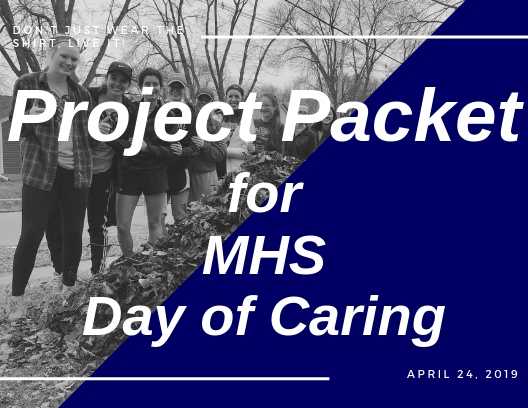 Day of Caring – Day of Caring exemplifies Living United when business partners join with local civic and community groups to connect with others in the Muscatine community who need our help. 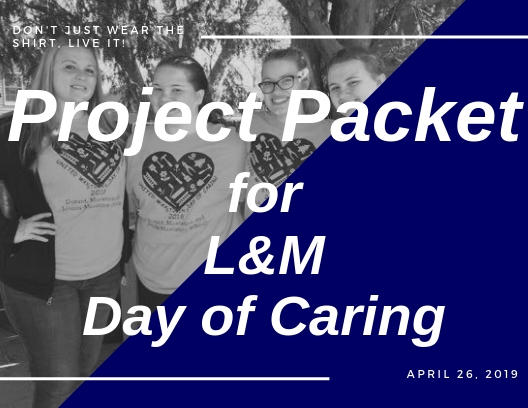 As a result of the tremendous growth in participation the Day of Caring has seen, we have continued with separate Day of Caring events for students and adults. 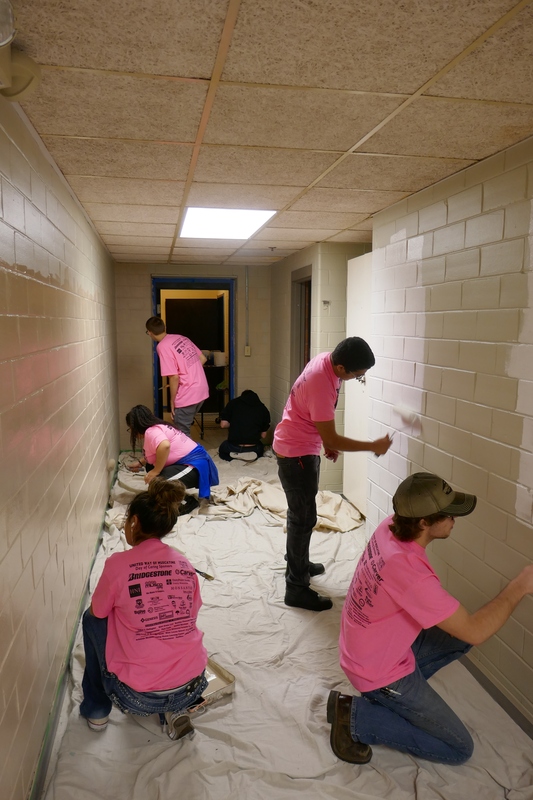 By hosting several annual events we are able to help more in our community and have more volunteers participate. 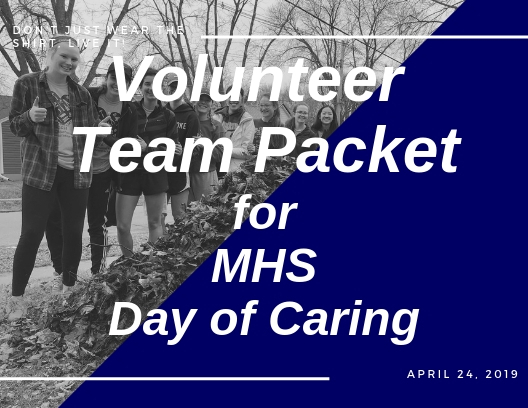 We host one in the fall for adults, and three in the spring for students in the Muscatine Community School District, L&M School District, and Durant School District, and another in the summer for interns. 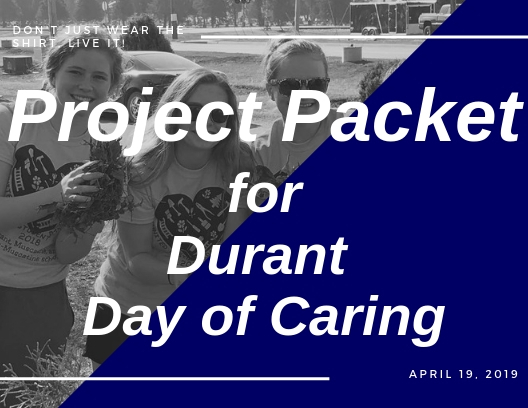 Click the photos below to download the project packet.